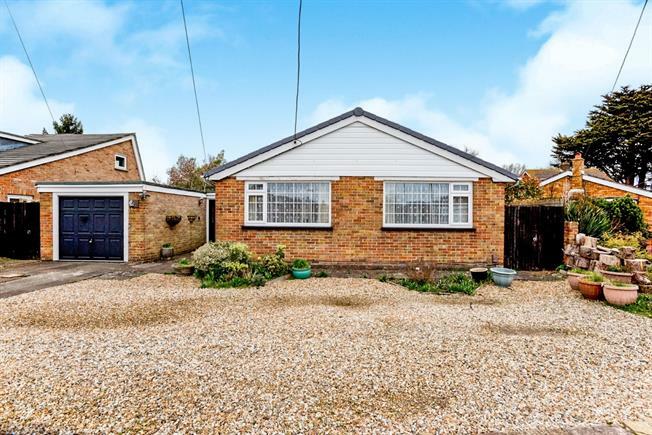 2 Bedroom Detached Bungalow For Sale in Fareham for Guide Price £450,000. Morris Dibben are delighted to offer this two/three bedroom bungalow located towards the top end of Mays lane. These properties are very popular due to their size and location. This home has been finished to high standard and this can be appreciated on an internal viewing. Internally there are two double bedrooms, open plan lounge/diner, modern fitted kitchen, bathroom, study room, integrated garage and entrance hall. Externally there is a large driveway and to the rear there is a large garden.